Well things have been busy, but I have managed to plug away, a bit, on the new site. Still not entirely finished, which I've caught a bit of flack for sharing the site in such a state. And while there is definitely some validation in that, I'm looking for some feedback. So if you have any suggestions, gripes, whatever please let me know in the comments below. Check out the new portfolio here. I haven't given up on all the new additions I'd like to implement into this blog, but unfortunately they are a bit more intensive than I'd originally anticipated. So hang in there with me and I'll have some good, helpful content up soon. The friendly folks at National Geographic were kind enough to send me a copy of their new book Mother's and Children. With contributions from NGS photographers such as Sam Abell, Joel Sartore, Annie Griffiths Belt, William Albert Allard, Frans Lanting and more, this book is overflowing with the superb quality of photography that we've all come to know, love and respect from National Geographic's publications. It maintains a positive flow and sensitive feel throughout, truly showing the deep connection that a mother shares with her children. 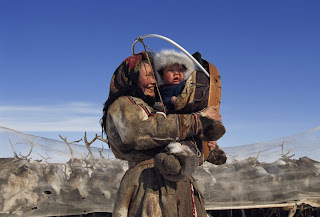 We are taken into intimate moments between mom and child from all different cultures spanning the entire globe. And while their way of life may be unknown to us, the emotion and connection you see in their eyes and feel in their body language is all too familiar. We are easily reminded of the bond we share with our own mom and how there is no one else in the world that is quite like her. Mother's and Children releases today, March 17th, and would make a wonderful Mother's Day Gift. So be sure to include a copy, along with those flowers, for your own mom, mother-in-law, mother of your own children, or whomever you know that is raising a brood of their own. They'll enjoy Mother's and Children and will recognize the connection that all mom's share with their own kids and will be thankful to you for recognizing them with such a thoughtful gift. To find out more about Mother's and Children and purchase a copy for all the mom's in your life click here. 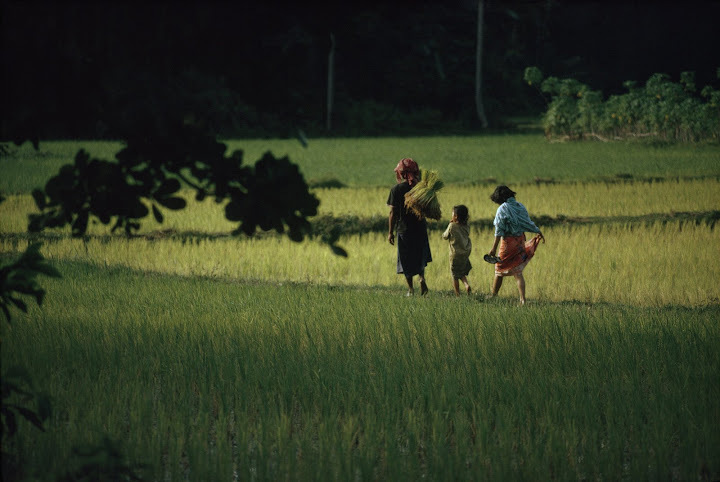 All images Copyright © National Geographic Society. All Rights Reserved. Well, as you can probably tell from my previous post, there's been a lot going on in my world lately! John Paul Caponigro just posted about spending time with kids to boost creativity. I couldn't agree with him more, and in October we'll have loads of creative inspiration!